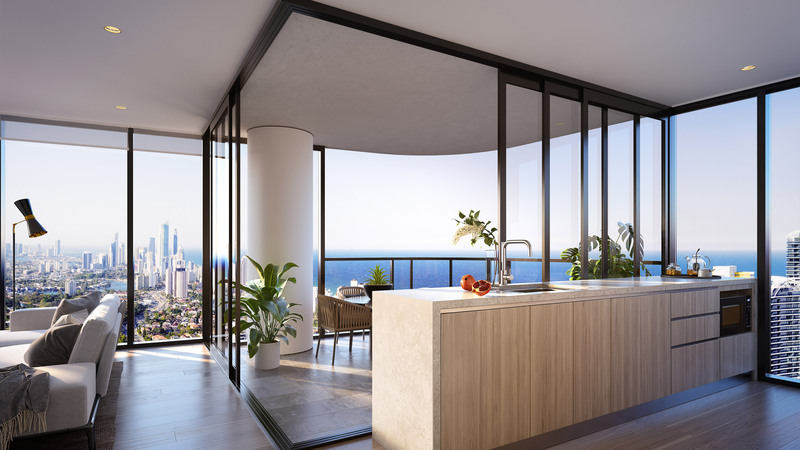 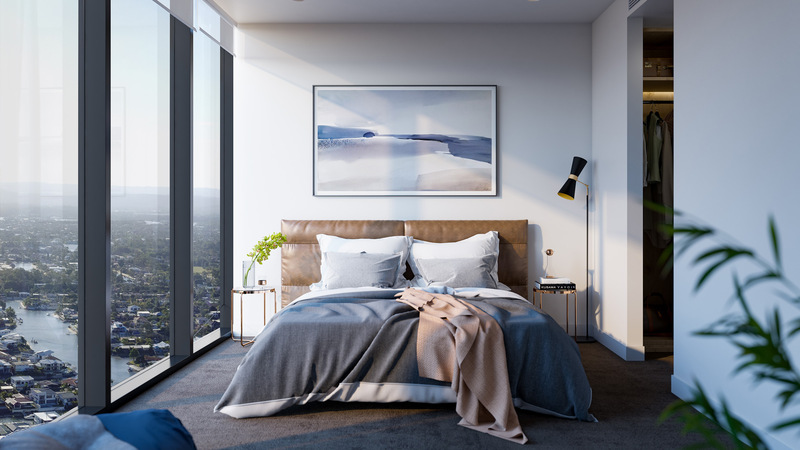 Rising above the shimmering Gold Coast skyline, The Star Residences presents buyers with the first-ever opportunity to live in the heart of The Star Gold Coast’s world-class integrated resort. 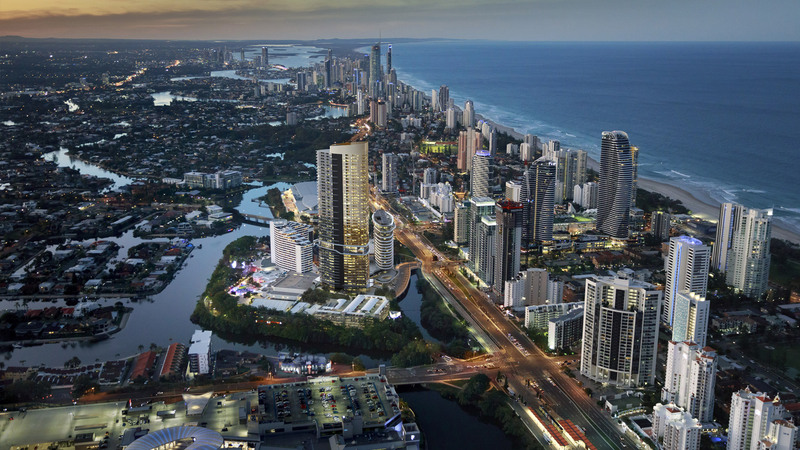 The Star Residences is located on Broadbeach Island, Broadbeach and will form part of the larger The Star Gold Coast Masterplan. 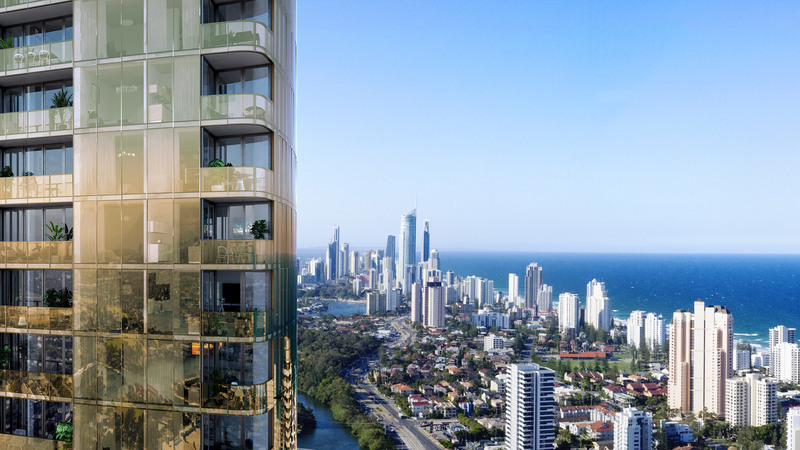 Adjacent to two of the Gold Coast’s main attractions, the Gold Coast Convention and Exhibition Centre and Pacific Fair Shopping Centre, The Star Residences is perfectly positioned to accommodate the beach and inner city lifestyle opportunities. 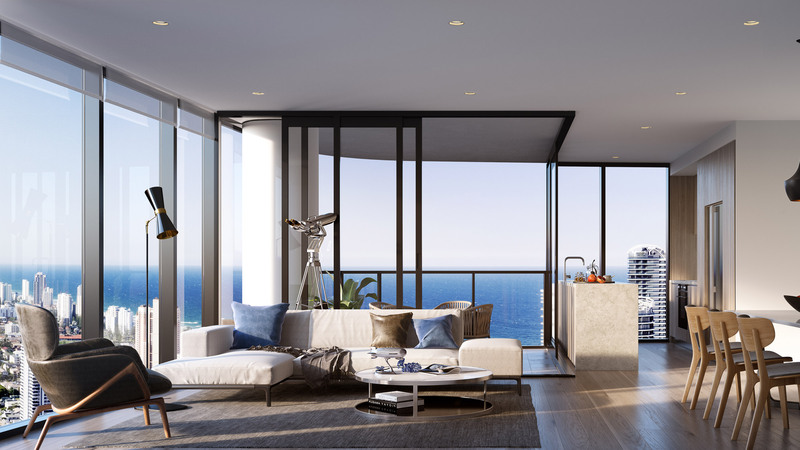 This landmark development offers a range of one and two bedroom apartments with stunning views of coastline and hinterland. 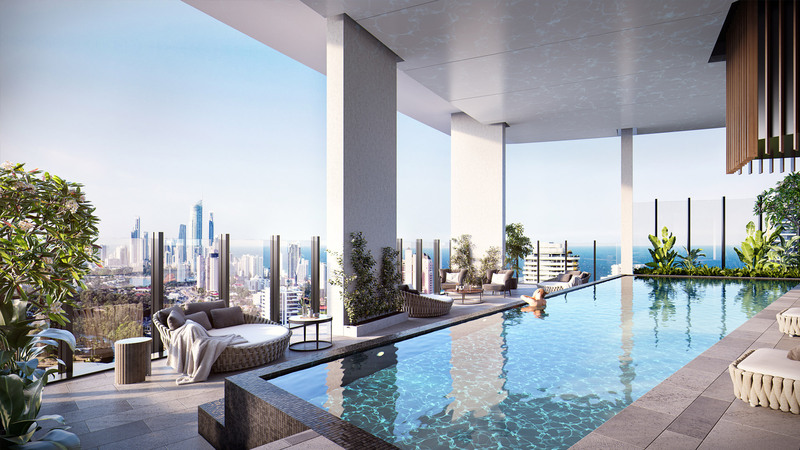 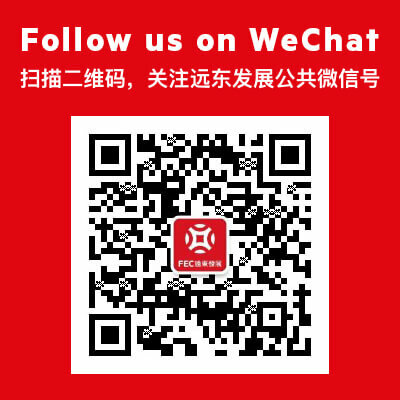 It also features designed residential recreation deck, including pool, gym & yoga deck, resident lounge, dinning & BBQ areas.